Smith Scott Mullan Associates has been working with the Royal Botanic Garden Edinburgh since 2008 to help it develop its vision for Edinburgh Biomes, an ambitious project to protect its unique and globally important plant collection. We have already completed a new research glasshouse and other enabling works, and we are excited as the project enters the next phase. Once completed, Edinburgh Biomes will secure the RBGE’s work for future generations and provide a spectacular new visitor experience for the public. 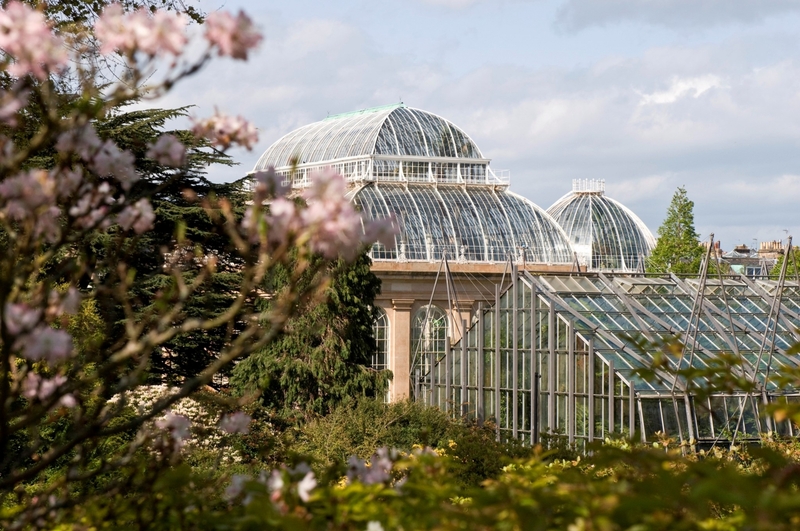 RBGE has taken this unique opportunity to explore visionary proposals that will not only cover conservation and repairs but deliver world-leading facilities that will protect the work of this national institution for the future. The Victorian Palm Houses and the unique 1960s glasshouses with their external structural frame are all Category A Listed and will be fully refurbished, not only securing the future of the buildings but also ensuring that they continue to provide a safe environment for the RBGE’s plant collection. Comprising over 13,500 plant species, the collection includes many plants that are endangered or extinct in their native habitats. The project includes a new state-of-the-art plant health suite and a new, efficient, eco-friendly sustainable energy centre in the Nursery to the north of the main Garden. The new plant health suite will provide a safe propagation environment. The new energy centre will introduce ground source heat pumps which, coupled with new low heat loss pipework, will reduce the carbon footprint of the glasshouses by 12 per cent.